Gasoline demand has been rising so far this spring -- and it shot up to summer-like level last week, pushing prices at the pump higher. 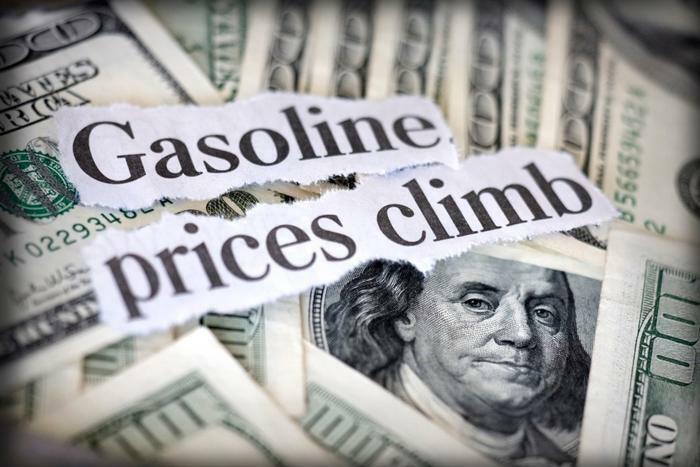 The AAA Fuel Gauge Survey shows the national average price of regular gasoline in $2.81 a gallon, up nine cents since last Friday. That’s 33 cents more than a month ago. The average price of premium is $3.35 a gallon, eight cents higher than a week ago. The average price of diesel fuel is $3.05, only two cents higher over the last seven days. The Energy Information Administration (EIA) reports consumer demand for gasoline jumped last week to 9.8 million barrels a day, a huge increase over the previous week and about a half-million more barrels a day than the first week of April 2018. California alone is doing more than its part to raise the national average for fuel prices. Patrick DeHaan, head of petroleum analysis at GasBuddy, says gas stations in the Los Angeles and San Francisco markets now average $4 a gallon for regular while the statewide average has risen to $3.95 a gallon, up 25 cents in the last seven days. “It’s the first time since 2015 LA has seen such a high average,” DeHaan said in a tweet. California isn’t the only state to see dramatic increases in gas prices over the last week. The average price is up 13 cents a gallon in Nevada, 11 cents in Utah, and eight cents in Arizona. AAA says shrinking gasoline supplies amid high demand will likely contribute to increased pump prices in the weeks ahead.